I love documentaries. Watching a good documentary with a bowl of my favorite ice cream is my idea of a good weekend night. If you like to be informed while watching Netflix and need an idea for what to watch, here are my suggestions for you! This film, about the impact of the fast-fashion industry on sweatshop workers, is one of my all-time favorites. Watching this documentary over two years ago is still what motivates me to shop mindfully for my clothing (and mostly not by any new clothing altogether). I highly suggest this one. This Oscar-winning documentary is only 26 minutes long and it will change the way you think about menstruation. The way we experience periods in the United States is privileged and mindless compared to women in rural India, and this movie will show you why. Ever wonder how minimalists live their lives? This documentary not only explores the lifestyle of people who choose to live with less, but it might convince you to try it yourself (or at least to clean out your closet). I loved this inspirational documentary. I really hope you’ve already seen this popular documentary but if you haven’t, watch it now. It is about whales, and you will probably cry. And you’ll never enjoy Seaworld again. If you’re a nature-lover, or even just care about animal ethics, this documentary is for you. Whether you’re a Lady Gaga fan or not, I recommend this movie about her life! Not only does it bring awareness to her music (which is amazing), but also to her struggle with fibromyalgia, which causes her chronic pain. I’ve seen this one over and over again, and it never gets old. While we’re talking about celebrities, I just want to bring this one up. If you’ve ever wanted to attend a Taylor Swift concert, but couldn’t afford it, just turn on this documentary and crank up the volume, and it’s like you’re really there. 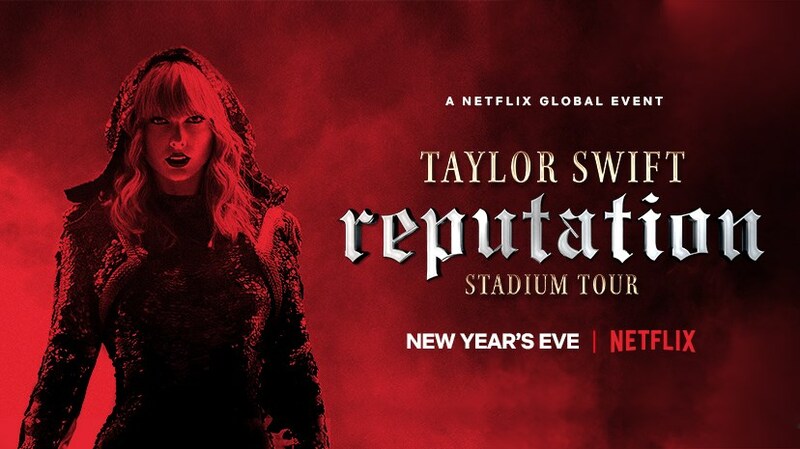 Taylor Swift is an actual queen, and the fact that she allowed for her tour to be on Netflix so we can relive the experience over and over (and over!) again is a true sign of her generosity.